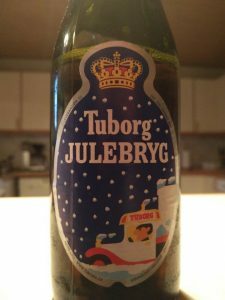 Tuborg Julebryg (Tuborg Christmasbeer) is a beer with a special tradition. It is released each year on the first friday in november at 8:59 pm. I did the test with a threshold of 5 ppm. 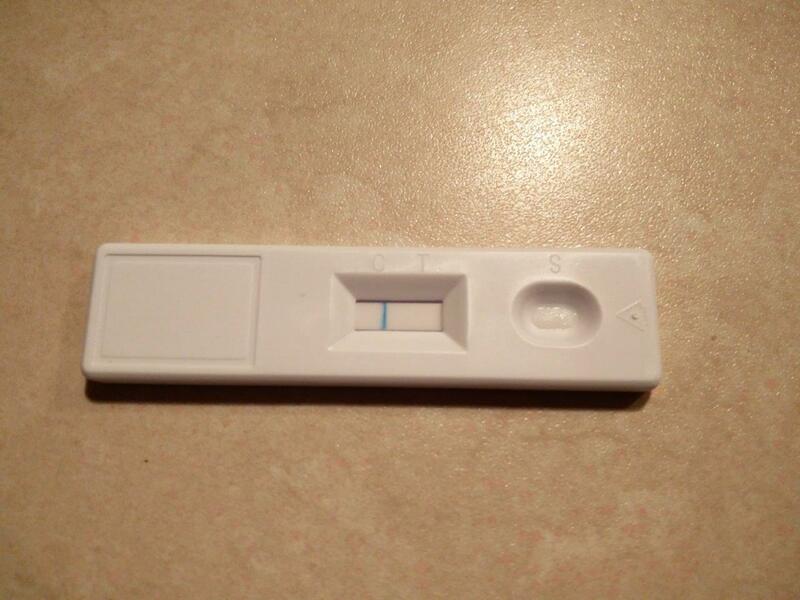 Test result: The test is negative. Hi Thomas, thanks for the test. 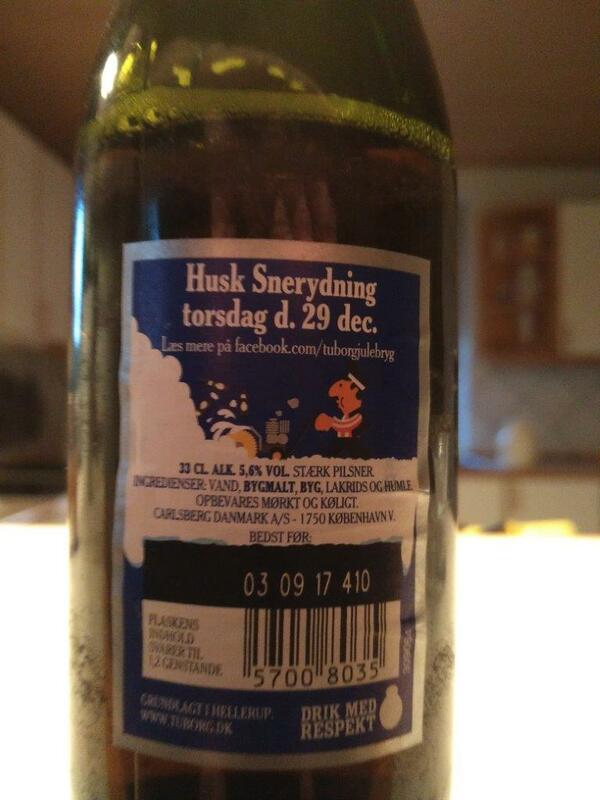 This beer is also available in Germany in Winter times. So next time I will see it I will definitely buy it. I didn’t know that it contains liquorice. 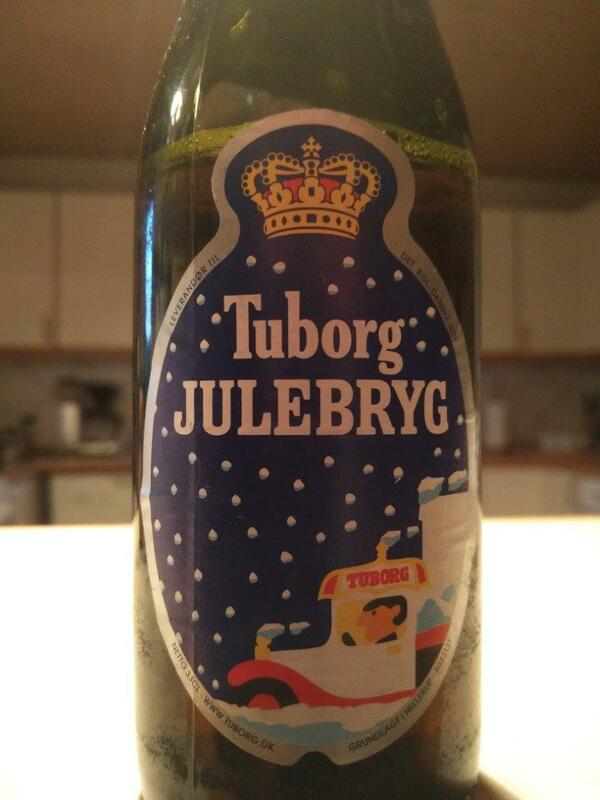 I love both – beer and liquorice.